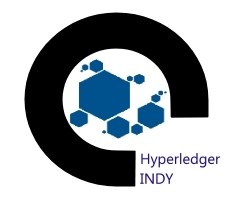 Hyperledger Indy is a distributed ledger, purpose-built for decentralized identity. It provides tools, libraries, and reusable components for creating and using independent digital identities rooted on blockchains or other distributed ledgers. Hyperledger Indy is a distributed ledger, purpose-built for decentralized identity. It provides tools, libraries, and reusable components for creating and using independent digital identities rooted on blockchains or other distributed ledgers so that they are interoperable across administrative domains, applications, and any other "silo".